Welsh actor Matt Ryan has only been on the DC scene for the last 5 years but in that short amount of time I can’t think of anyone who has embodied a role as much as Matt. In 2014 it was announced there would be a John Constantine TV series on NBC and former Tourchwood actor Matt Ryan would be playing the titular character. This was great news for DC fans and the loyal Constantine followers the Hellblazers as the only previous on screen adaptation we had seen was the 2005 Keano Reeves feature that received a mixed reception. The 13 episode run received mostly positive reviews scoring a 7.6 rating on IMDB compared to Arrow 7.7 and The Flash 7.9. The one thing that stood out for everybody was the incredible adaptation and delivery of John Constantine by Matt Ryan. Credit has to be given to the writers, directors and producers for that show but watching Matt on screen in the trademark trench coat and cigarette hanging from his mouth was a genuine experience of feeling like watching a comic book page come to life. I was a fan of the TV series and was very disappointed when it was cancelled but from what I am led to believe, this was more a case of wrong time and wrong network rather than any issues with the quality of the show. During the run of the show Matt Ryan was active in engaging with his fans through social media with the trending #Hellblazers and he was ever present at comic cons. When the show did come to an end there was much disappointment across the internet and social media, something gladly Greg Berlanti and co picked up on. It was announced in 2015 that Matt would reprise his role as Constantine in Arrow season 4 episode Haunted. 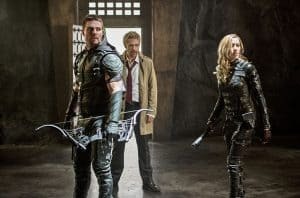 This episode was a real gem when Green Arrow needed help restoring Sara Lance’s soul to her body and who better to call on that the master of the dark arts. 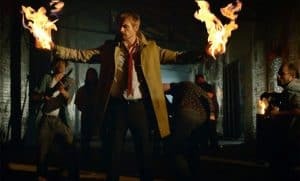 The reception received for this episode was so positive that there was countless requests made from the fans for the CW network to pick up Constantine series 2. Sadly this never materialised but that wasn’t the end for Matt Ryan or John Constantine. 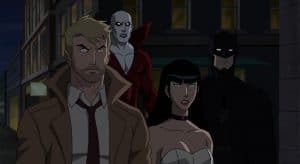 In 2017 Matt returned to the DC World, once again in the role of John Constantine, this time in the animated feature film Justice League Dark. A star studded cast with Rosario Dawson, Jerry O’Connell and Alfred Molina amongst them with Jason O’Mara as Batman it was still Matt Ryan’s Constantine that stole the show. 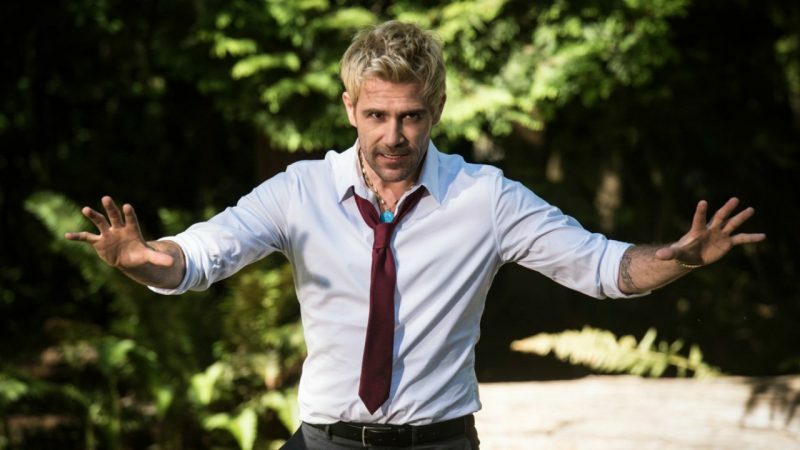 Also in 2017 Matt returned to the Arrowverse appearing as Constantine on a number of Legends of Tomorrow episodes eventually being announced as a series regular for season 4 in 2018. 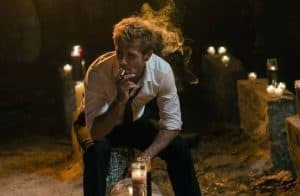 He also voiced Constantine on a CW Seed animated miniseries City of Demons which due to its popularity was later extended and released as a feature film in 2018. Matt Ryan is my nomination for Hall of fame because of his dedication and commitment to a character who is hugely popular but has been under served in terms of screen time. He has embodied the character in such a way that I cannot picture anybody else in that role. We all have our own Batman or Superman but who could argue that Matt Ryan is everyone’s John Constantine?